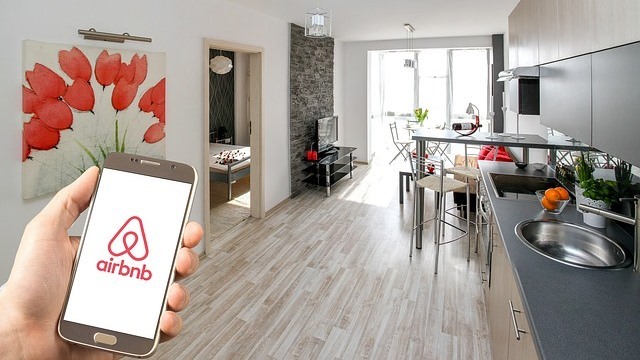 Digital home rental platform Airbnb has recently implemented a new tool which, will make it easy for its hosts to provide the tax details required by the Treasury. As of January 1, the platform offering private accommodation to individuals and tourists will be sharing details of their hosts and their transactions with the Tax Agency. This tool is individually accessible by each host from their profile. 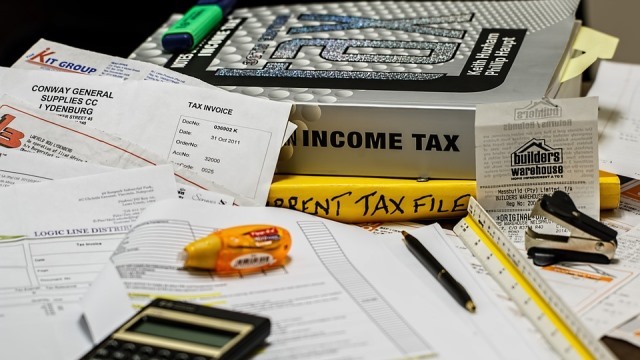 Our team at Fuster and Associates would like to remind you that this one of the measures imposed by governments against tax fraud in the vacation rental market. 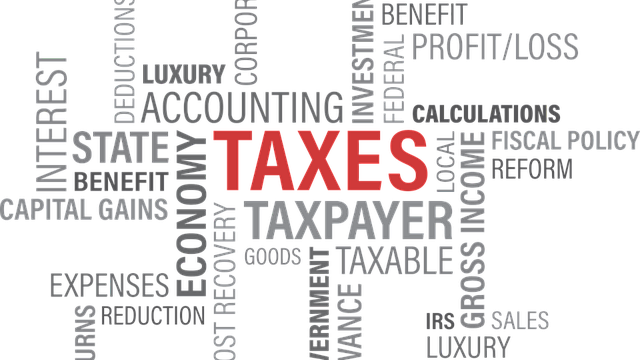 It was published in the Tax Agency’s ‘Informative news 2017’ and it reinforces the scrutiny lately imposed by many countries on this area and the obligation to inform both owners and customers of the transactions conducted. However, the Ministry of Finance in Spain has also decided to give some of these holiday rental platforms such as Airbnb, HomeAway, Wimdu or Niumba more margin, allowing them to provide their fiscal data by January 31, 2019. Are you renting out a property in Spain? Are you a host with a property on any of the above platforms? In that case, make sure you read the Guide to your tax obligations that Fuster and Associates has carefully prepared for you! Your best companion if you are a holiday rental host in Spain! And please bear in mind that you may be required to have a tourist license. Extremely important! Any doubts about holiday letting in Spain?